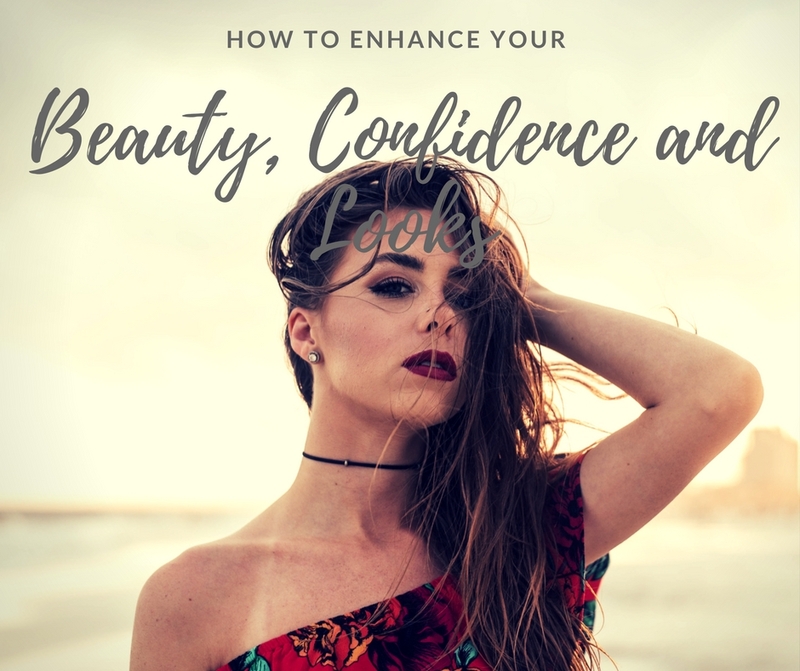 The fact that we live in the era of the Internet and social media that bombard us with standards of beauty not many women can keep up with can be very frustrating; however, there are still ways to deal with that and become more confident no matter what. If you want to know how to enhance your beauty, looks, and confidence in four simple steps, just stay with us and keep on reading. Here’s what you should do to make that happen! Being beautiful isn’t just a matter of your flawless physical appearance, nice clothes, and perfect makeup look. It’s actually more about how you feel on the inside and something that people call ‘inner beauty’ – being at peace with yourself and other people inevitably shows on your face, making you look and feel happy and satisfied, and therefore beautiful. This is exactly why you should always do anything which can make you feel that way, without any exceptions. Play with various makeup looks whenever you feel like it. If you love to dress up and put a red lipstick on to go grocery shopping, then do it. If you were in two minds about dyeing your hair and going for a shorter haircut, this is the right time to go for it. If it makes you feel happy and beautiful, it’s worth all the effort! Another great way to improve your looks and feel more beautiful is by upgrading your beauty routine, which is particularly important now that autumn has finally arrived. First of all, you should make sure that your skin is properly moisturised, since it needs extra hydration after months of summer and hot weather. Switching from lightweight serums to creams and oils with richer texture and more nourishing formula is a must. Besides thicker facial and body creams, you should definitely give Swisse Argan Face Oil a try – apart from hydrating and protecting your skin to the max, it also slows down the signs of ageing by reducing fine lines and improving your skin’s elasticity. Furthermore you can enhance your smile with an at home teeth whitening kit. It won't break the bank and it can take years off your appearance. Once you introduce it to your everyday beauty routine, you’ll see an instant improvement. No matter how superficial this may sound, your clothes really have a huge impact on how you look and feel, which is why so many women are spending hours in front the mirror. Ladies from all over the globe try very hard to keep up with the latest fashion trends, which often results in disastrous outfits that look ridiculous on them. That’s exactly why you should always wear whatever you feel comfortable in, no matter if it’s trendy or not. Clothes that fit your body shape can accentuate all your attributes and hide some minor flaws, which is one of the best ways to overcome your insecurities. Investing in fall essential items is never a bad idea, so be sure to get a good pair of jeans, ordinary white T-shirts, black leather jacket, and a pair of white sneakers you can always rely on. These will surely give you an instant confidence boost! 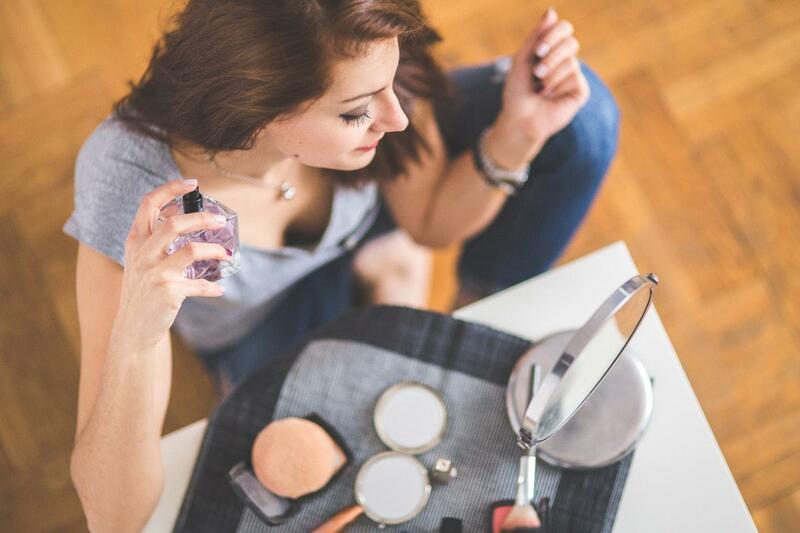 A good makeup look can really save your day, no matter what you’re wearing, so be sure to always have at least a tiniest bit of your favourite product on your face. Many women claim that makeup makes them feel more confident and beautiful, which is why they love experimenting with it so much. 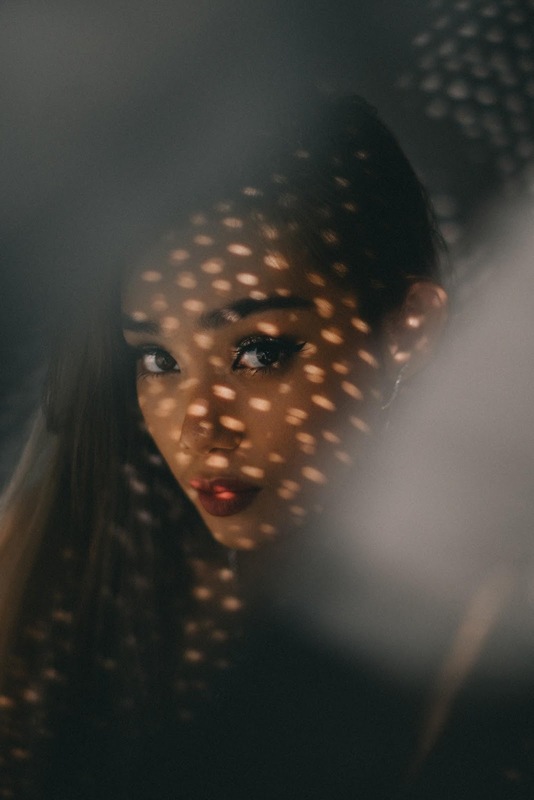 The main purpose of makeup is basically to make you look prettier without being too in-your-face, so be sure to be moderate with it in order to avoid some of the most common mistakes. It’s completely okay to overline your lips a bit, especially if you want them to look fuller, but don’t go overboard with it because that definitely doesn’t look good. Keep it natural and enhance your best features, and you’ll see the true power of makeup! There are so many ways to enhance your beauty, self-esteem, and looks, and all you should do is to pick some that suit your preferences in the best possible way. Once that’s done, you’ll feel much more beautiful and confident, which is exactly what counts most!